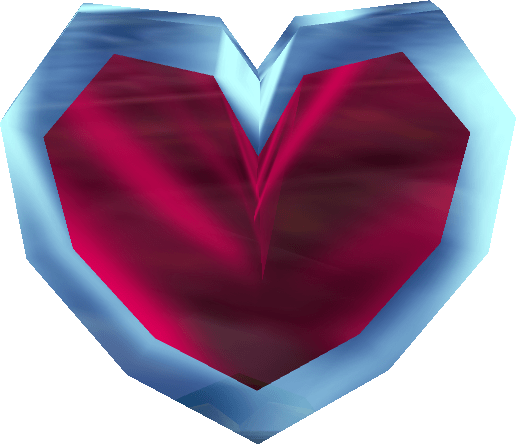 Regardless of how anyone here feels about Valentine’s Day, Nintendo seeks to make it something more than a flower-filled, chocolate-covered celebration of love. Well, I suppose some of us do love Nintendo news, but it’s hardly the kind of love that Hallmark can make a profit off of. What do you suppose Nintendo had in store for us this morning? Surely they realize the “Sony Direct” is a mere six days away. Maybe they wow, maybe they amaze. Goodness knows the last one that happened not even a month ago was something special. The various Nintendo Directs featured around the globe covered all kinds of 3DS-specific news. This post will focus on the North American version, which was basically the same but also included news regarding the Wii U as well. 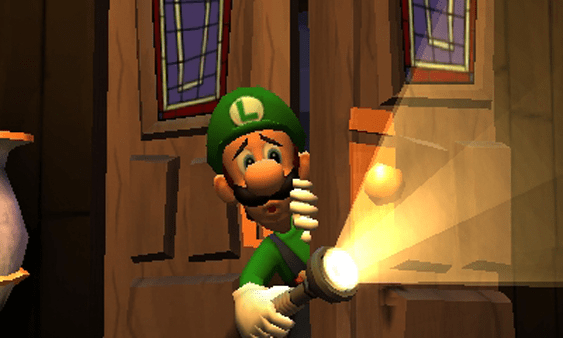 Iwata started off with the announcement of a massive Year of Luigi, which will feature several games starring Mario’s twin brother as he celebrates his 30th birthday. 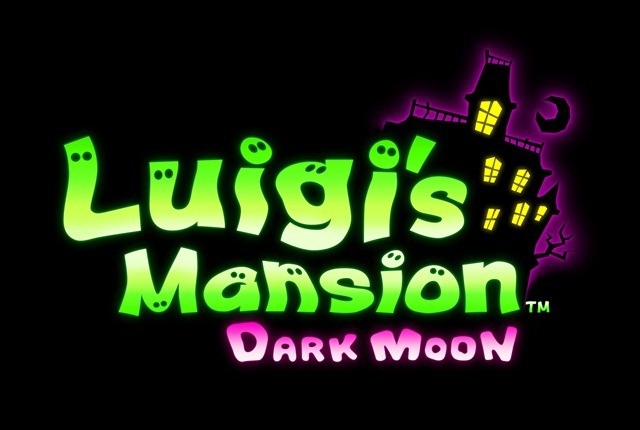 The first, of course will be Luigi’s Mansion: Dark Moon, coming to North America on March 24th, 2013. The second is the newly announced Mario and Luigi: Dream Team, in which we experience an adventure through Luigi’s dreams. The third will be a new golf game called Mario Golf: World Tour. Both games are scheduled for this summer. The final announcement for Luigi was new DLC for NSMBU, entitled New Super Luigi U. 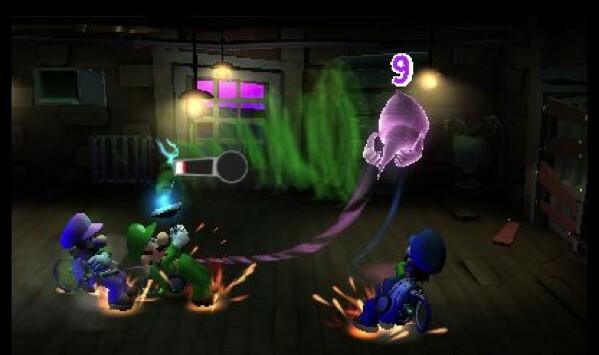 In this DLC, Luigi will be the lone character and adventure through the Mushroom Kingdom on his own. It will take some time for it to be released as it’s basically a new game being made. 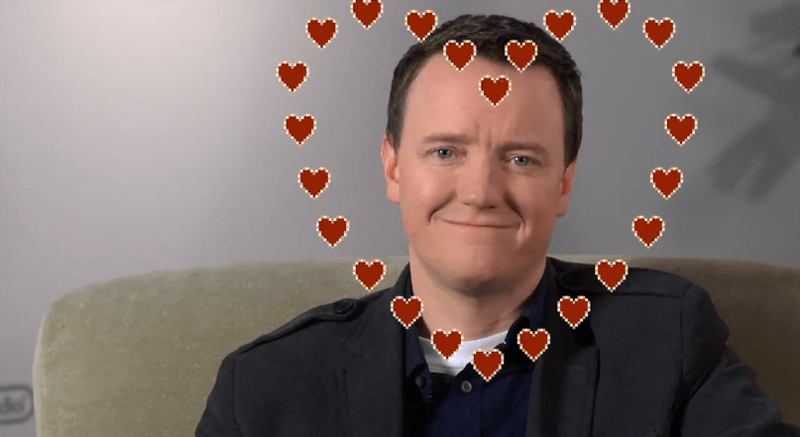 After Iwata was done, Bill Trinen appeared and talked about DLC for Fire Emblem: Awakening. He made mention of the Champions of Yore packs, which are available now individually ($2.50 each; Champions of Yore 1 free until March 6th) and grouped together ($6.00 regularly; $4.00 until March 6th). But he also announced new DLC in the form of the Golden Pack. The first of these maps, The Golden Gaffe, will be available today. Each individual map is $2.50 and the map pack is $6.00. 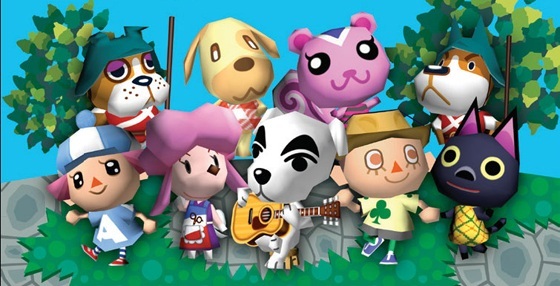 One of the many things I noticed during the promotion of Fire Emblem on Nintendo’s Facebook page was so many people wondering about Animal Crossing: New Leaf. 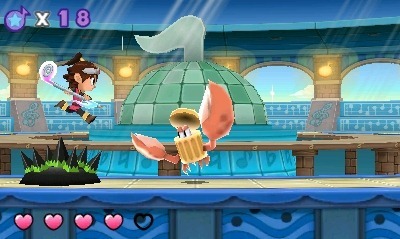 This morning, Nintendo announced that the game will be released on June 9th, 2013. Plenty of details were talked about, including customization, gameplay, and a hint at a new feature exclusive to the North American version that will be revealed later. 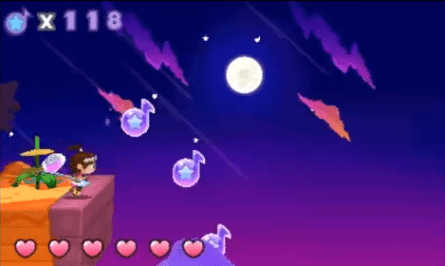 HarmoKnight, the rhythm platformer from Pokemon developer Game Freak, was also featured, leading off a list of eShop titles coming to the 3DS. 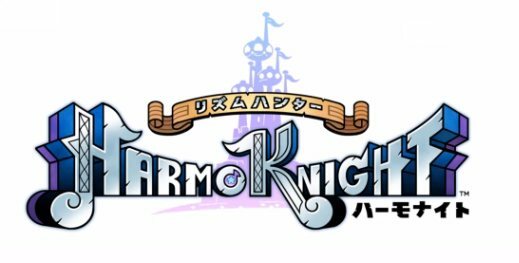 HarmoKnight will be coming to North America on March 28th, 2013. A demo will be available two weeks before on March 14th. Transitioning over to the Wii U, Nintendo announced a new system bundle. It will be the Deluxe system bundled with ZombiU, our Wii U Game of the Year. It will also include Nintendo Land as a downloadable game as well as a Wii U Pro Controller and a ZombiU art booklet. It will release on February 17th and retail for $389.99. 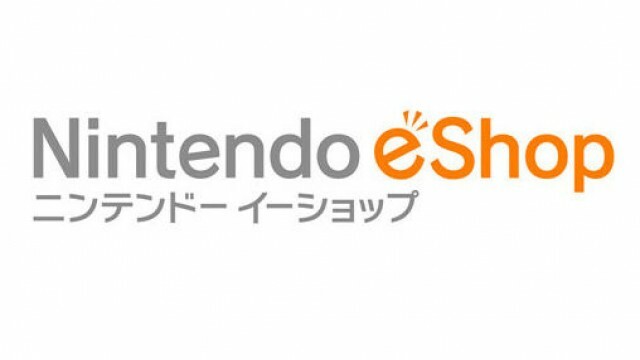 A number of announcements were made regarding the eShop, particularly for the 3DS. Games coming to the 3DS eShop are the aforementioned HarmoKnight, a new puzzle game called Kersploosh (releasing March 7th), a new game in the Mario vs. Donkey Kong series called Mario and Donkey Kong: Minis on the Move, and a sequel to Dillon’s Rolling Western entitled Dillon’s Rolling Western: The Last Ranger (April 11th). In addition, two Natsume published games were singled out for release soon on the Virtual Console: Harvest Moon and Legend of the River King, both for the Game Boy Color. The eShop will also see a Demo of Castlevania: Lords of Shadow: Mirror of Fate on February 28th (full game releases on March 5th). In addition to all these new games, Nintendo is also holding a special promotion for the 3DS eShop, including a sale for select eShop titles. More on that can be found here. 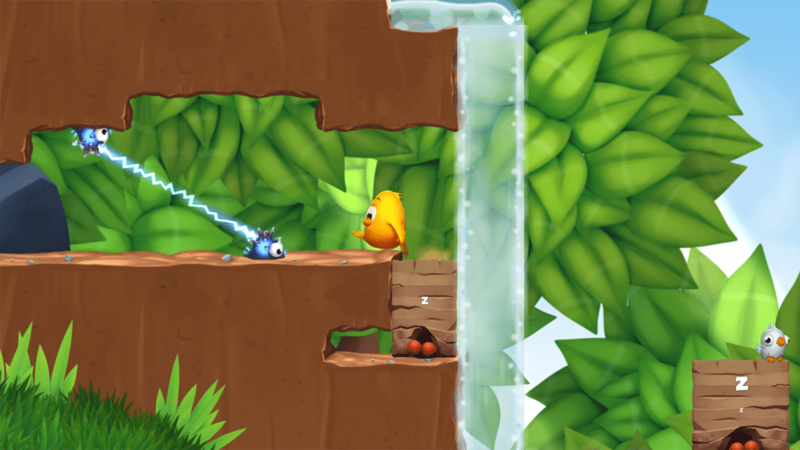 For the Wii U, Toki Tori 2 is finally headed to the eShop during March after being delayed for plenty of good reasons. For our recent coverage on the game, best to check here! Also coming to the Wii U eShop is Bit.Trip Presents Runner 2: Future Legend of Rhythm Alien, coming this month. A Demo will also be coming for Monster Hunter 3 Ultimate on February 21st (available on 3DS as well). 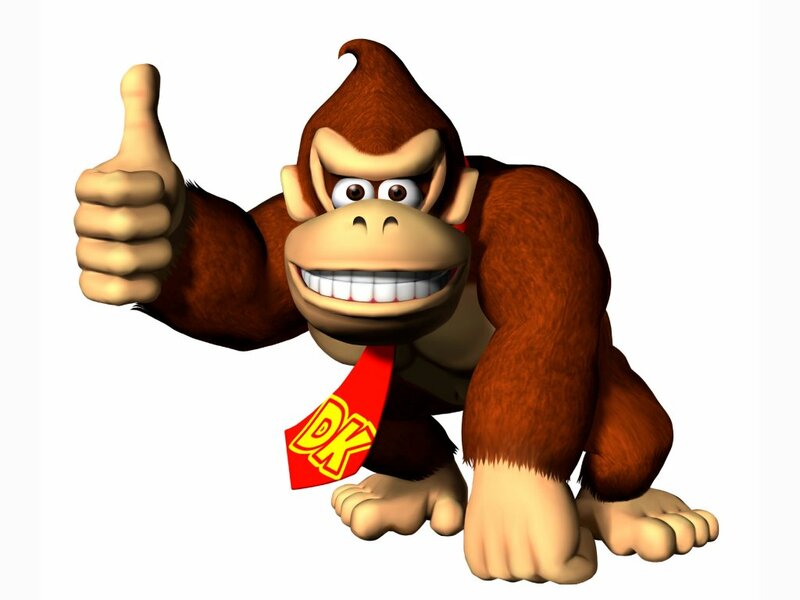 And, of course, following their last Nintendo Direct in saving the biggest reveal for last, Reggie came out and announced a 3DS remake of Donkey Kong Country Returns. No release date has been given on the game but a special 3D video of the game will be available in the 3DS eShop today. And there we have it, ladies and gentlemen. Another Nintendo Direct is in the books. Perhaps next time they’ll wait longer than a month to deliver news “directly to fans”? Who knows? But rest assured, we’ll be there to cover it, and we’ll be ready for whatever Sony has to show before seven days are up as well. This coverage is a combined effort between me and Editorial Head Jeff Neuenschwander! He and our editing team will be updating this post live while I’m off on another adventure. Don’t forget to check out the interesting announcements from the European Nintendo Direct by clicking one of these links. And, as per usual, you can check here for the footage and information available to us throughout the day.